This book documents the best of the Rubloff Collection in the Art Institute of Chicago. 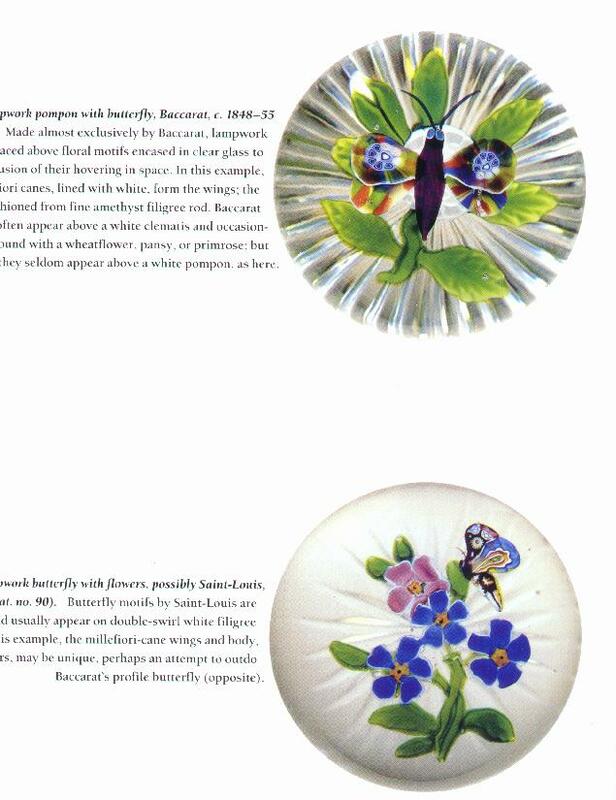 The emphasis is on French antiques although there are some English, American, and also contemporary paperweights included. A beautiful book with great pictures and ample text describing each weight. 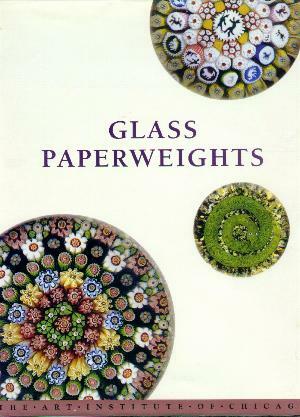 119 pages with all paperweights in color. Available Hard bound and soft bound. 9 1/2" by 11 3/4". 1991.